Per her request, Bettie will be cremated. 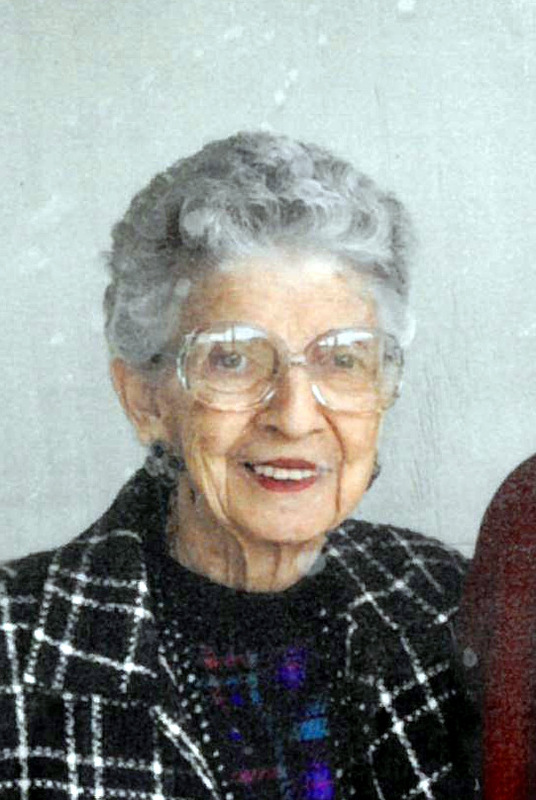 Elizabeth Ilene “Bettie” Cassell Dodd, age 94, of Fairmont, WV, passed away on Sunday, March 17, 2019, at her residence. She was born in Keokuk, Iowa, on March 30, 1924, a daughter of the late Earl J. and Dolly Baker Cassell. Bettie was married on July 24, 1966, to Dale Thurman Dodd, who resides at their home in Fairmont. Also surviving are one son, William Ellis Calvin and wife Jeanne of Seattle, WA; one daughter, Sharon Ilene Kellogg of Palm Desert, CA; two grandchildren, Michael Colvin and David Colvin, both of Seattle, WA; four great grandchildren, Cody, Eric, Katerina and Dane Colvin; two step-daughters, Debra Lynn Booth of Greenacres, FL, and Lisa Dodd McGee of Lexington, KY; two step-grandchildren, Cynthia Carnahan, and Adam Brown; and two step-great grandchildren, Bryan Carnahan and Justin Hedges; as well as several nieces and nephews. In addition to her parents, she was preceded in death by her sister, Maxine Cassell. Bettie was a lifetime member of the St. Paul’s United Methodist Church in Keokuk Iowa and a homemaker. She was a member of the Eastern Star in Missouri, and the North East Missouri Garden Club where she was the director for 4 years. Bettie was an avid crafter and loved crocheting. She was an excellent cook and was best known for her apple cakes.